Welcome to the Buy to Let Investments Guide. 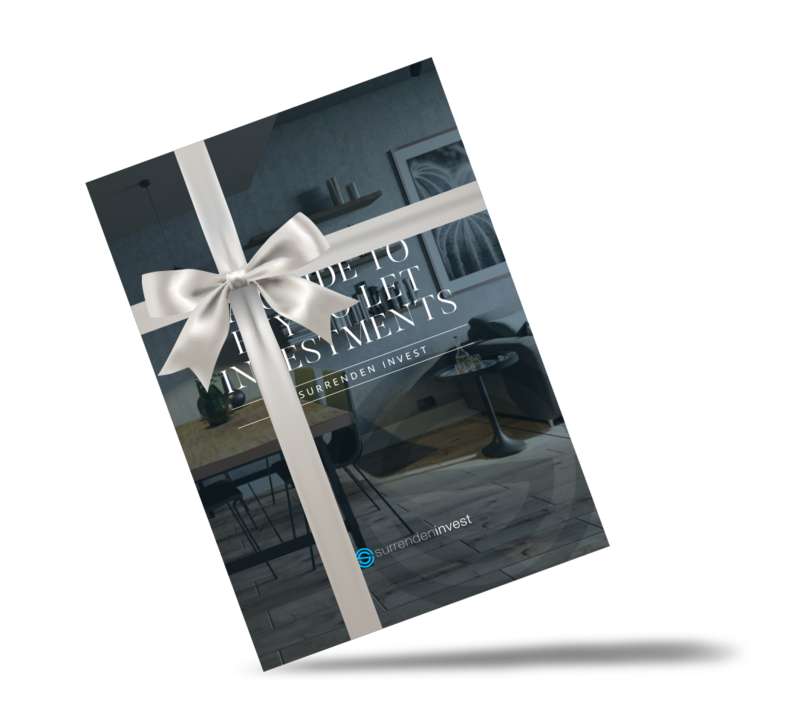 As our gift to you, we’re providing this guide completely free so that you can discover more about buy to let investment. 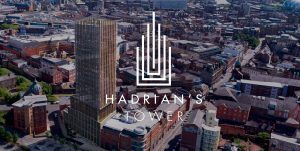 Whether you’re considering your first investment or already have an extensive portfolio, there’s always something new to learn about this exciting form of property investment. Our guide is completely free – it’s our gift to you! What’s in the Guide to Buy to Let Investments? The guide covers anything and everything related to buy to let investment. We walk you through reasons to invest in buy to let and best practice tips for doing so. 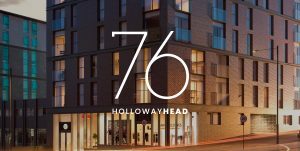 We also provide details of the recent history of the UK property market and focus on particular buy to let hotspots and regional demographics. We’ve also packed the guide with useful information on the financial side of buy to let, like how to choose the right investment and relevant financial considerations. There’s also a section on landlord responsibilities – an often changing area of buy to let! Simply enter your details below to download this free guide and immerse yourself in the wonderful world of buy to let property investment!